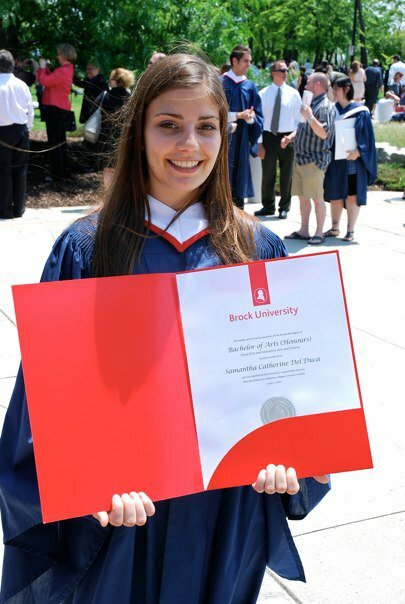 Brock CareerZone Blog: Are You University Bound? This week we’re focusing on the types of academic paths you can pursue and defining whether it’s right for you. University can be an obvious decision for a lot of people whether it’s because they are determined to follow a certain career path, the weight of their parents’ opinion, or they thrive on academics. But, some people will question if university makes sense for them. 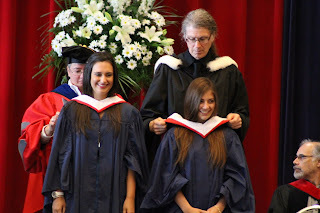 Now that I’ve completed university I can truly say it’s not what I expected and I wish someone had told me what I’m about to tell you – the truth. University is based on higher learning and research where you will question and develop theories. It offers a wide variety of general subjects that can lead you into further education or training. University overall builds a well-rounded student and prepares them intellectually – what it doesn’t do is prepare you for the working-world. That’s right! You are not guaranteed a job just because your resume says you’re a university grad. University can cost a bundle especially if you decide to live away from home so it’s best to decide what institution is right for you before you (or your parents) pay the bills. If you are a hands-on person and school was never “your thing” maybe university isn’t for you. There’s nothing wrong with working straight out of high-school if you have proper work ethics. Also, college prepares you for the work-world by providing hands-on training. Don’t feel pressured to apply to university because of your family and friends. It’s your life – do what you think is right. University can be a 3-5 year commitment. If you realize after a few years that it doesn’t make sense to you, consider graduating with a Pass Degree and then complete a 1 year post-grad to specialize in your subject. There’s always a way, you just have to question and compromise. I completed a BA that focused on traditional art and video games. I wanted to transfer to Sheridan College and specialize in animation but my parents wanted me to finish what I had started. My experience at university essentially trained me to persevere along with the obvious communication and presentation skills. The artistic skills I've developed since first year were self taught. Who knows where I’d be now if I had transferred. Maybe I’d be working for Disney, maybe I’d be stuck in a career path that I don’t even enjoy. Everything ends up working out and there’s never one right answer. You just have to trust yourself and work hard. Whatever you do, don’t decide your future by picking straws. That's me on the right all smiles!